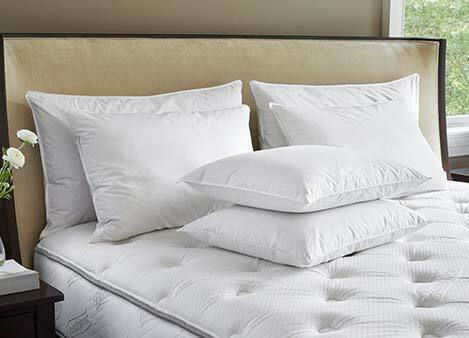 All the linens you need for sublime sleep. Rest your head on these cloud-like cushions. 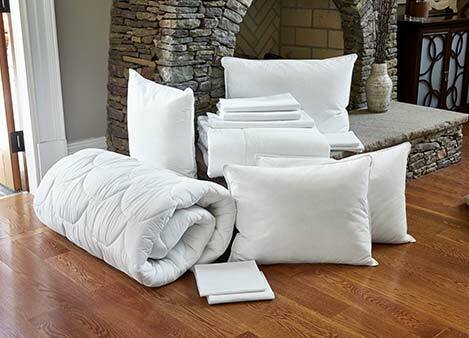 Bundle up under divine comfort every night. An extra layer of lush relaxation for your bed. 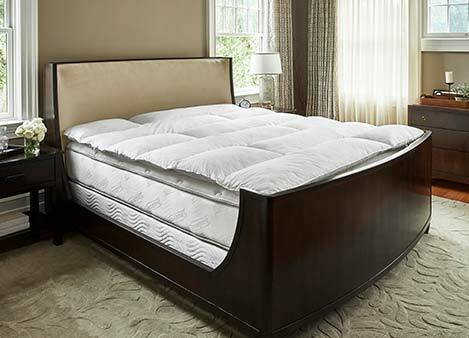 Peaceful slumber awaits on these smooth sheets. 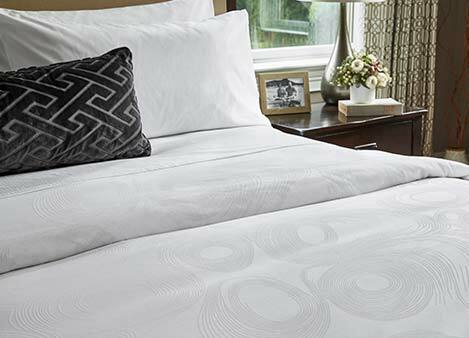 Elevate sleep to its fullest potential and explore the JW Marriott bedding collection. 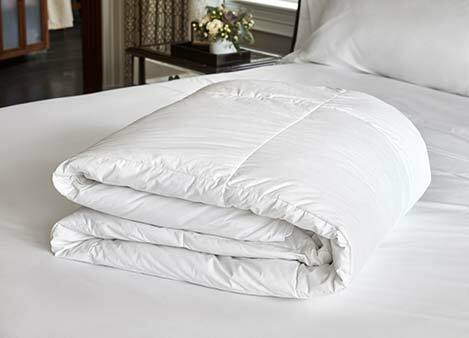 Including fine linens that give your bed a tailored look and tranquil feel, bring home our pillows, duvets, mattress toppers and more for at-home hotel bliss.